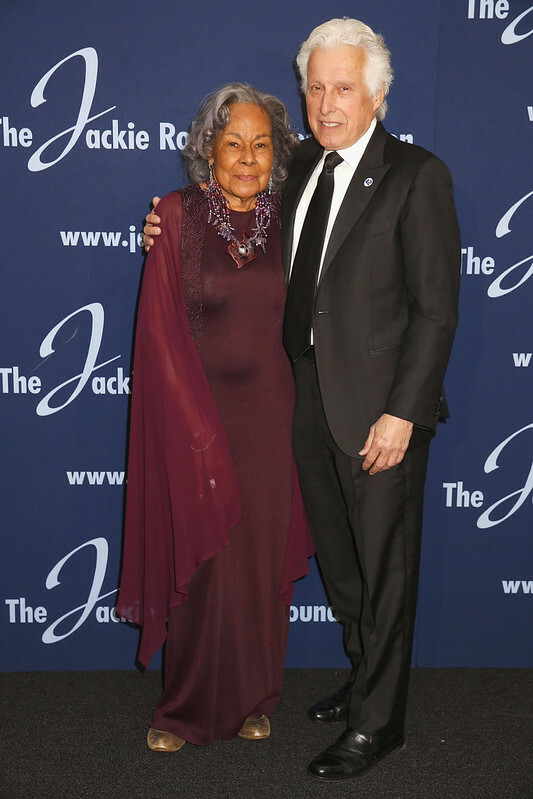 The Jackie Robinson Foundation hosts its black-tie fundraiser in New York City each March. 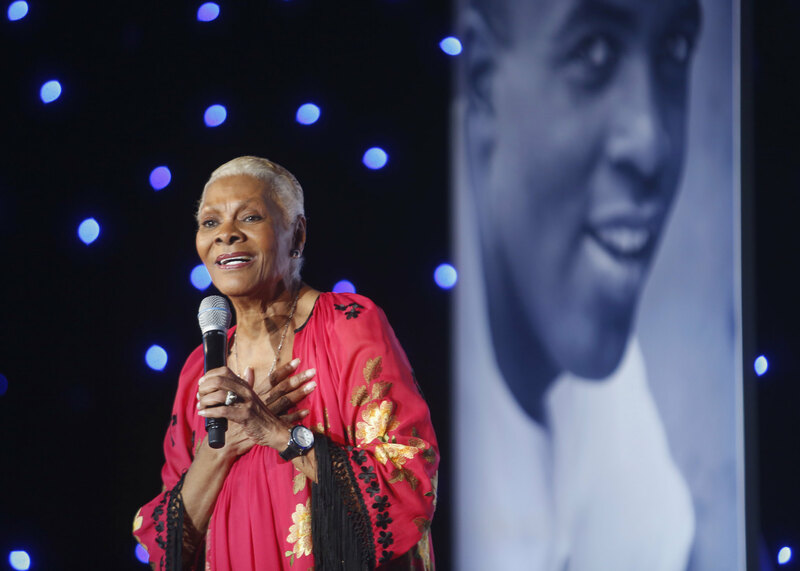 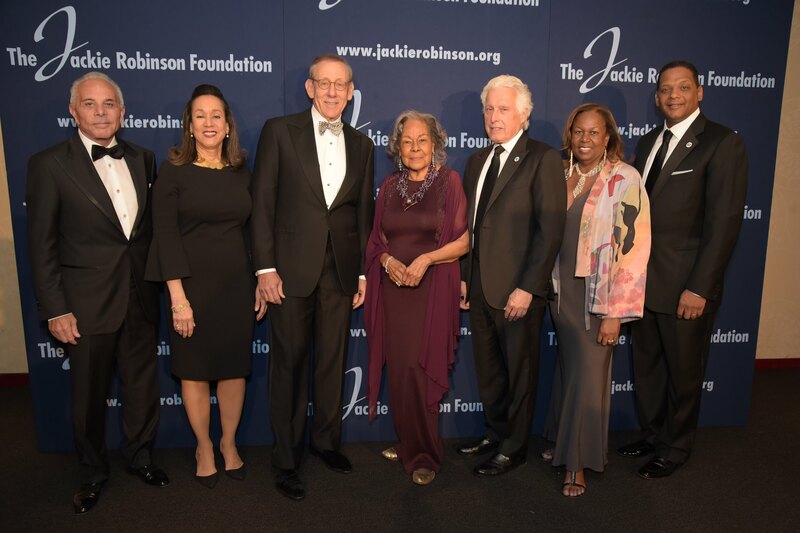 At the Annual Awards Dinner, individual and corporate honorees are recognized for embodying the humanitarian ideals of Jackie Robinson through devoting their lives to the promotion of social justice, excellence and human dignity. 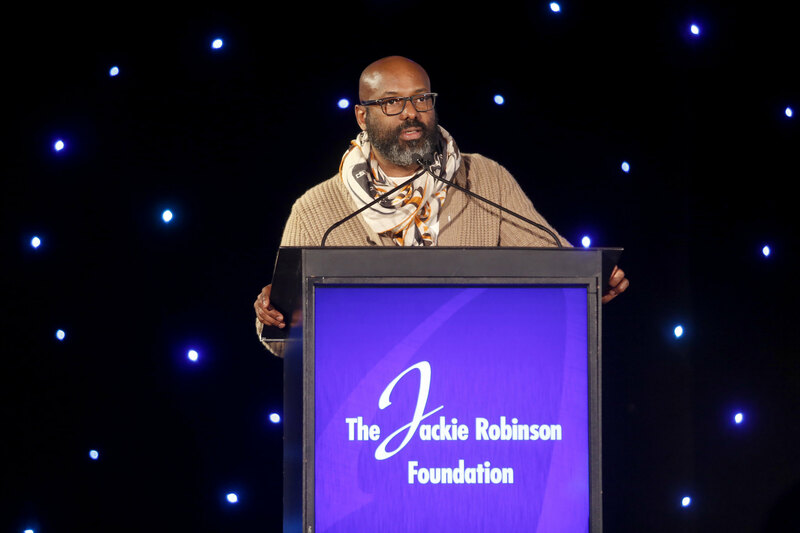 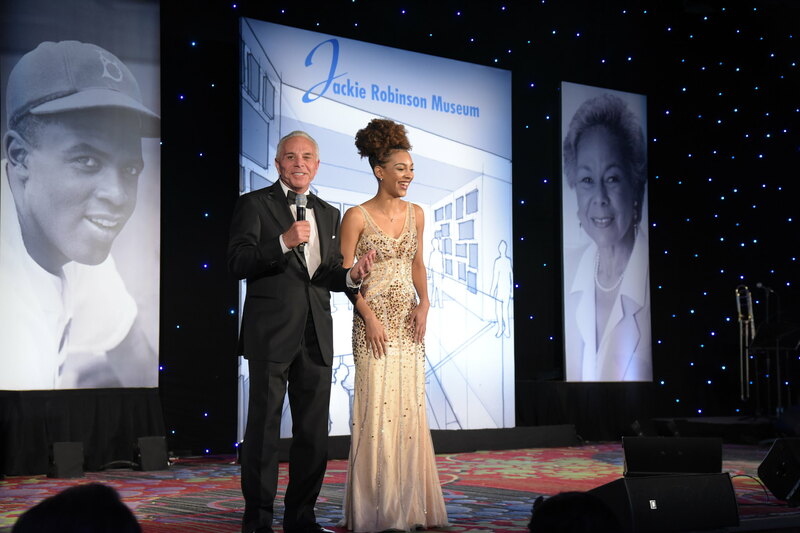 The gala raises funds for the Jackie Robinson Foundation’s unique scholarship program, which provides financial grants in addition to mentoring and leadership training for minority college students, and for The Jackie Robinson Museum project. 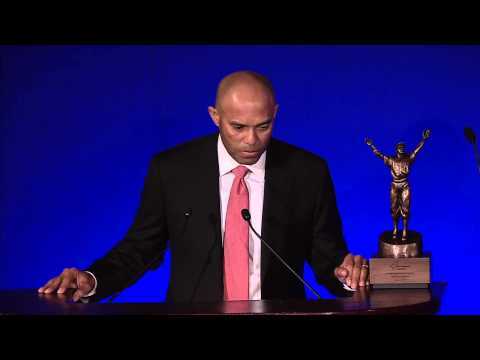 For more information regarding the Awards Dinner, please contact us. 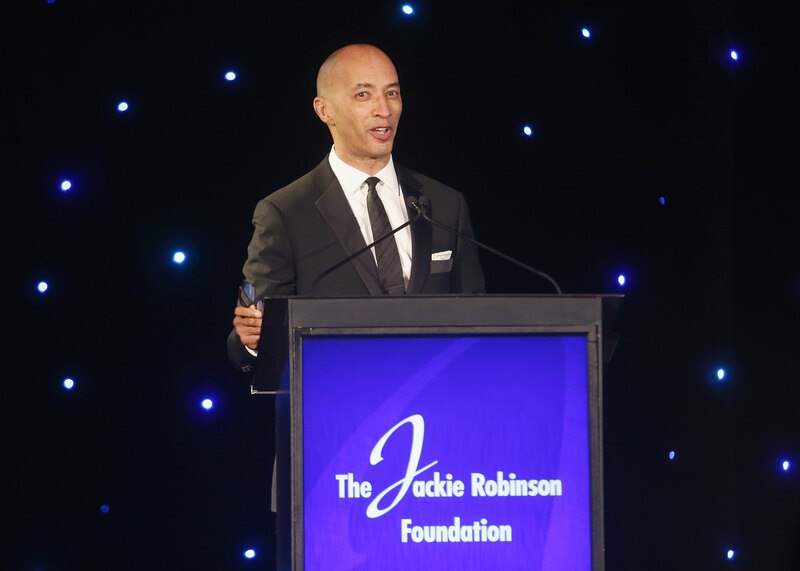 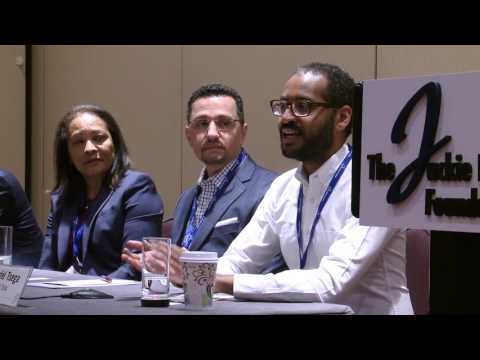 Nestled in the heart of Times Square, the New York Marriott Marquis hosts both Jackie Robinson Foundation’s flagship program, the Mentoring and Leadership Conference, and the conference’s culminating event, the Annual Awards Dinner.